American Horror Story – The Reality? 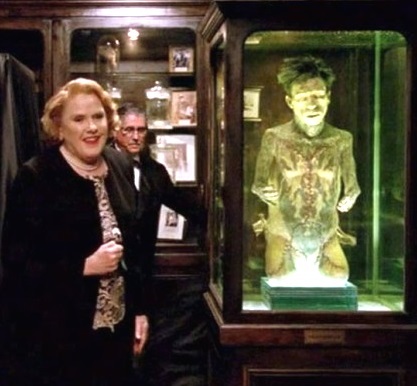 I recently wrote a post for The Order of the Good Death about the challenges I face running a museum of 5000 anatomical specimens and how it compares to the most recent incarnation of American Horror Story: Freakshow. Great post! I was wondering how you and other curators at medical museums are reacting to the current season of AHS.